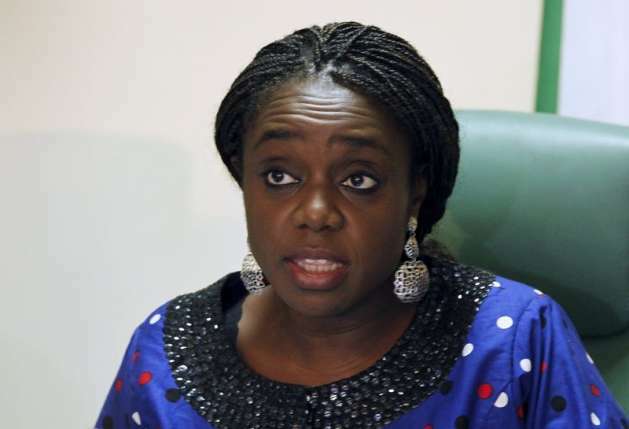 F inance Minister, Mrs. Kemi Adeosun, yesterday said the Federal Government would mobilise more revenues to drive its growth plan for the economy. A statement endorsed by the Special Adviser on Media and Communications to the minister, Oluyinka Akintunde, explained that Mrs Adeosun spoke in Abuja during a meeting with a World Bank Mission of 10 Executive Directors led by Mr. Patrizio Pagano. She said the government would accelerate growth level and improve the ‘Ease of Doing Business’ in the country.